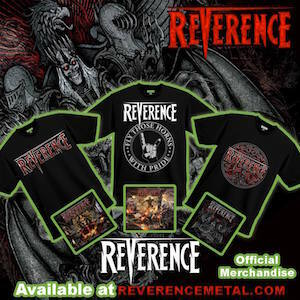 New Rev Merch Is Coming!! 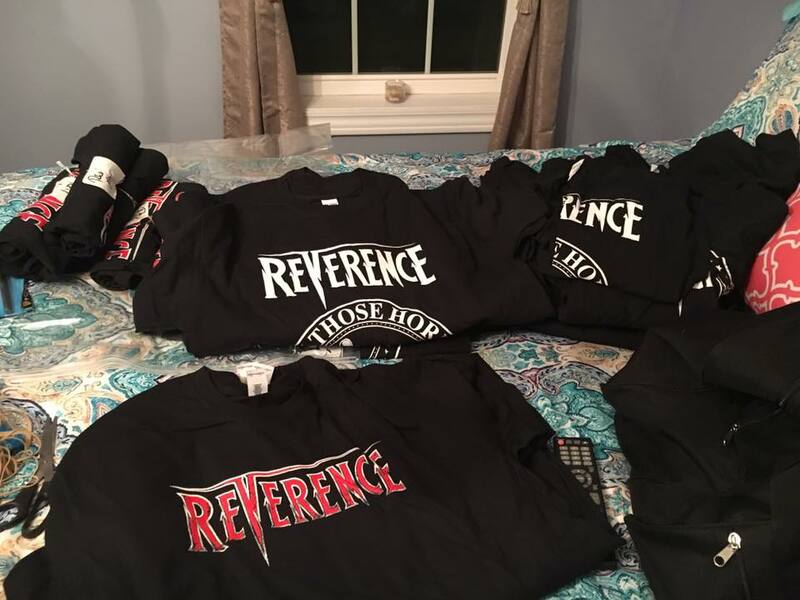 Getting merchandise ready for next shows. Holidays Merch Specials will be coming this week!! ← Previous post:New EP Cover/Tracklisting Announced!